Hailing from Hanoi, Vietnam, Hong Viet Dung (born in 1962) was an apprentice at the Pham Viet Son Painting Studio in 1979 before joining the Hanoi Industrial College of Fine Arts in 1984. 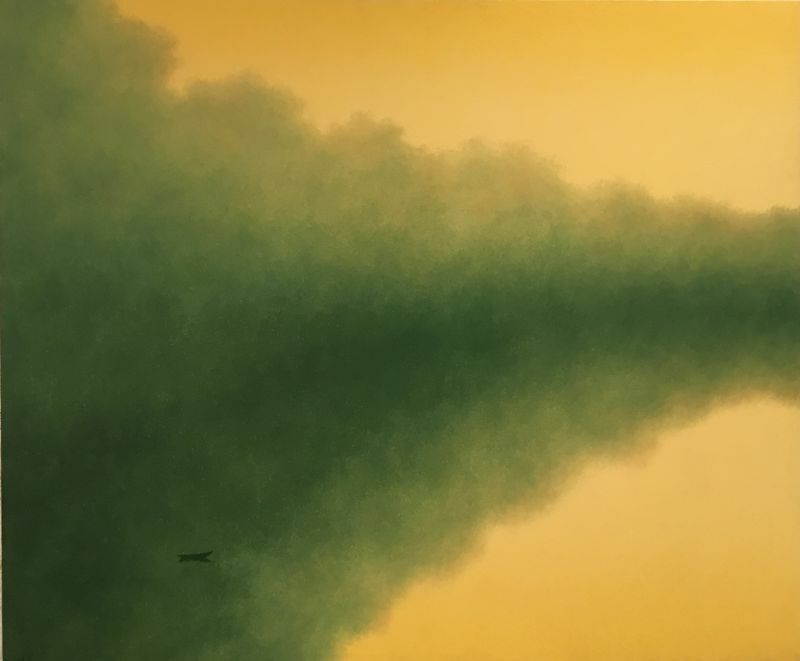 Hong graduated with a degree in painting and later went on to becoming one of the founding members of the Gang of Five, a member of the Vietnam Plastic Art Association and the Literature and Art Association. 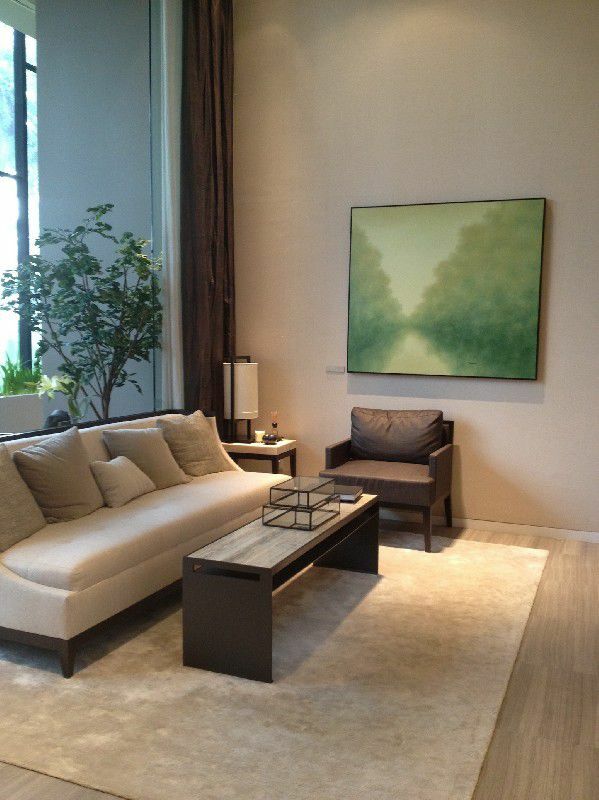 As a painter, Hong has exhibited in several countries including Russia, Germany, Singapore, Japan, Hong Kong, Norway, USA, Australia and Great Britain. He has also participated in the Europ'Art International Art Fair in Geneva, Switzerland. Hong held a retrospective of work in the collection of the Vietnam Fine Arts Museum and SIngapore Art Museum. His works have also been auctioned in international auction houses like Christies. In Hong's works, he uses pale and distinctly muted colours to bring a sense of calmness and contemplation to his subjects. His paintings normally depict figures standing in solitude, sometimes holding a simple object. 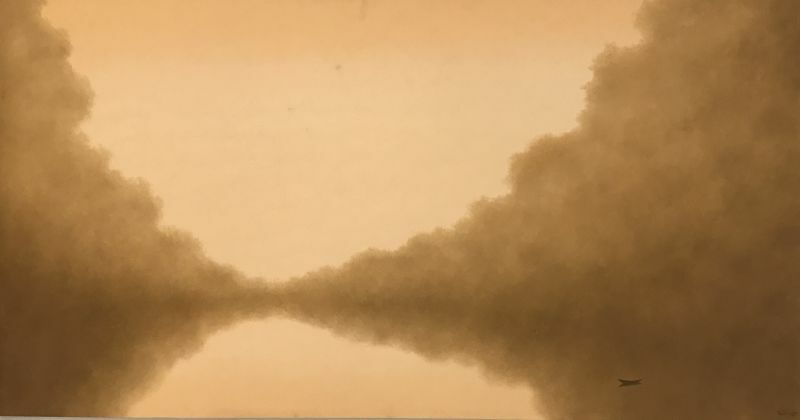 He only brings essentials to the foreground, allowing the viewer to use them as a stage for creating his or her own images and reflecting upon them. It is said that his works are reflective of the artist's introspective nature. He conveys a meditative spirit, no doubt inspired by his devotion to the Buddhist faith. 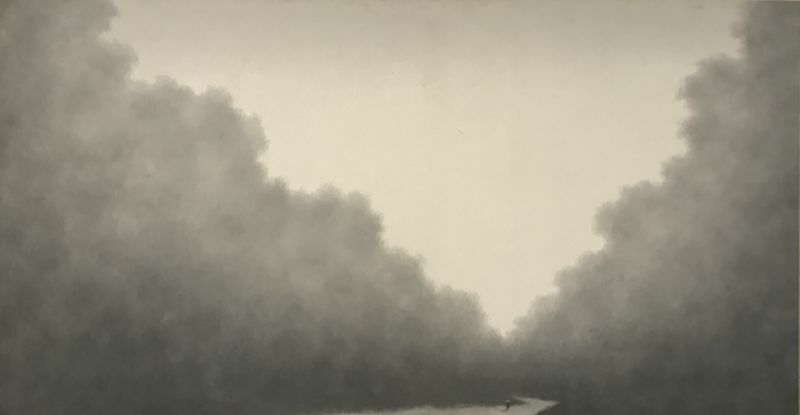 His works convey the essence of painting and their uncomplicated, zen style invites viewers to delve into them and contemplate their own imagery and reflections. 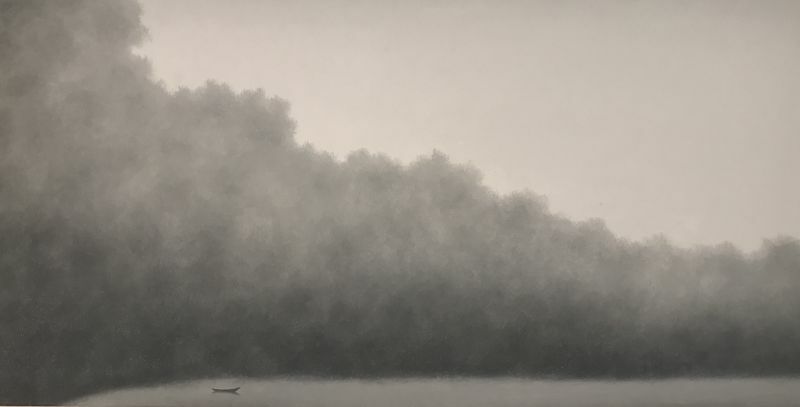 In his recent work, Ha Long Bay, the subject matter does more than remind the viewer of the Vietnamese national treasure which has been designated by UNESCO as a World Heritage site and is a leading tourist destination. It emanates a quiet charm immediately apparent to the viewer, an irony considering the legendary origins of the bay. According to local tradition, 'Ha Long' is translated literally as the 'Bay of descending Dragons'. In an attempt to save the Vietnamese people from foreign invasion, these dragons spewed pearls that formed the scattered limestone structures of today, preventing the invaders from approaching. The thrashing chaos that constitutes this story is where the artist has instead depicted peace and tranquility, thinly veiled in a shade of grey, almost like a protective slip from any disorder. Hong Viet Dung's compositions are not complicated, with a simplicity that presents the very essence of the work to the viewer. Like Hong once said: "I always paint people and views that surround me. This simple beauty is lyrical. In my paintings, I like to reduce details, according to the Eastern Style." Hong Viet Dung often only produces five to ten paintings a year and remains one of Vietnam's most renowned artists.